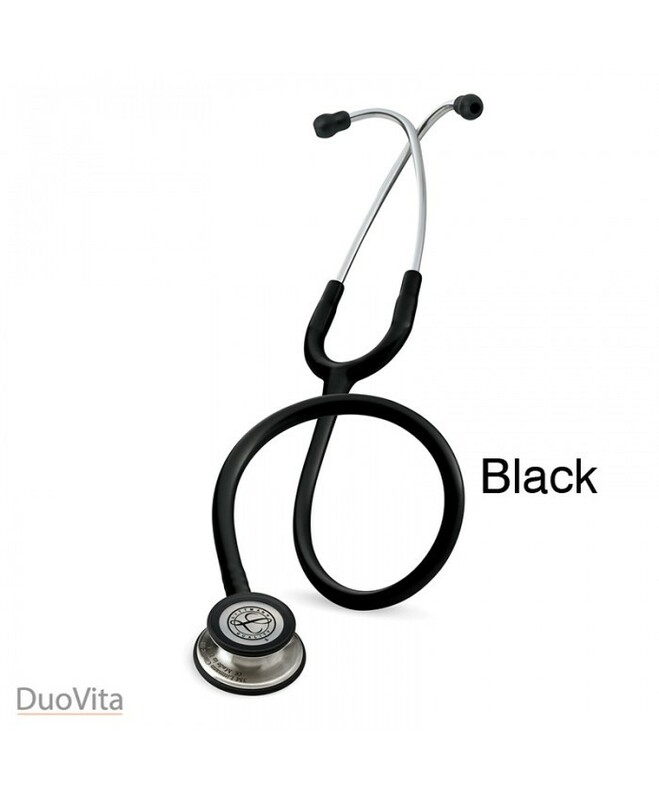 The Classic III has a two-sided chestpiece, dual tunable diaphragms, covertible open bell and improved tubing. 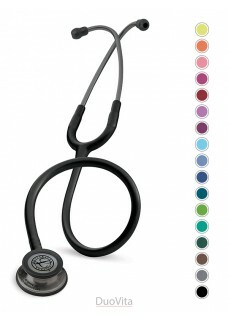 The 3M Littmann Classic III stethoscope is the latest version of the most used stethoscope in the world. 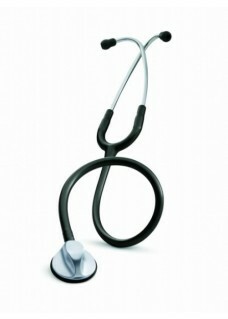 The Classic III has a two-sided chestpiece, dual tunable diaphragms, covertible open bell and improved tubing. 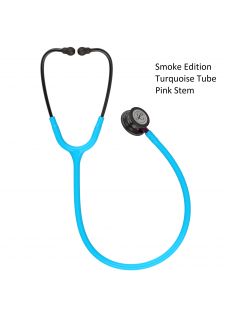 The stethoscope allows both low and high frequency sounds to be heard with either side of the chestpiece. 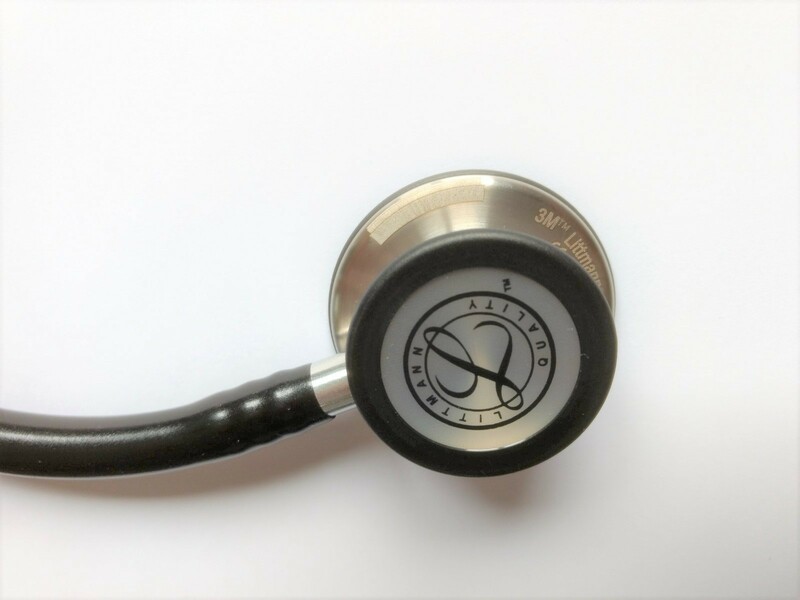 Ideal for daily use by General Practitioners, Nurses and Medical Students. 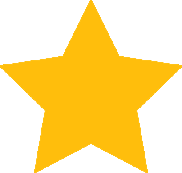 - Tunable diaphragms on both the adult and pediatric side. - Pediatric side converts to open bell with non-chill rim.